Born in Richmond, Virginia, Aida Overton grew up in New York City, where she gained an education and considerable musical training. 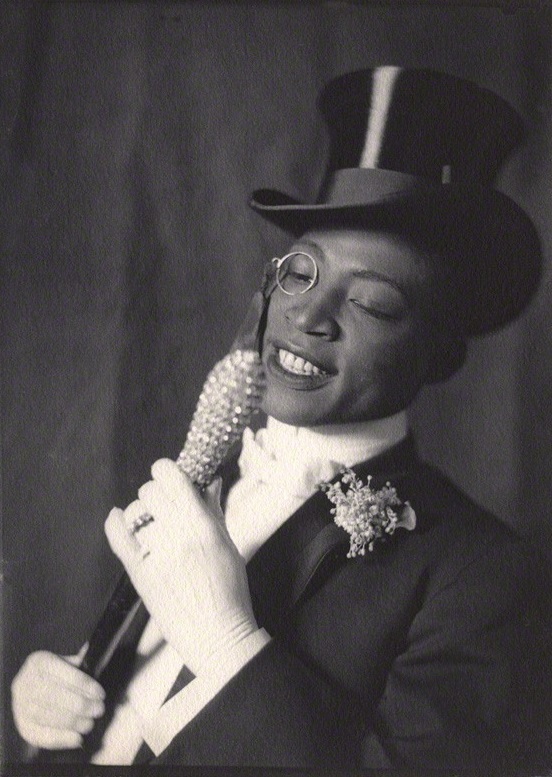 At the age of fifteen, she joined John Isham’s Octoroons, a Black touring group of the 1890s, and the following year she became a member of The Black Patti Troubadours. Although these shows consisted of dozens of performers, Overton emerged as one of the most promising “soubrettes” of her day. In 1898, she joined the company of the famous comedy team Bert Williams and George Walker, appearing in all of their extravaganzas—The Policy Players (1899), The Sons of Ham (1900), In Dahomey (1903), Abyssinia (1905), and Bandanna Land (1907). Within about a year of their meeting, George Walker and Overton had married and before long became the most admired of African-American couples on stage. 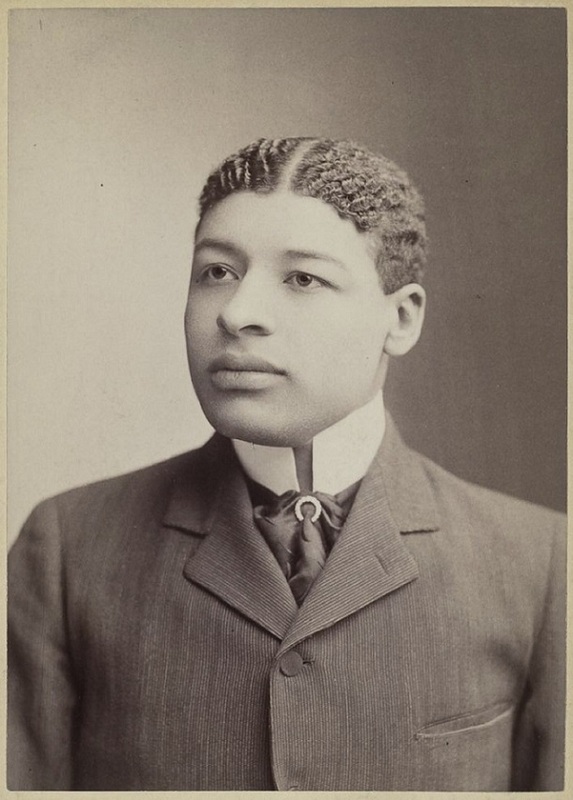 While George Walker supplied most of the ideas for the musical comedies and Bert Williams enjoyed fame as the “funniest man in America,” it was Aida who became the indispensable member of the Williams and Walker Company. In The Sons of Ham, for example, her rendition of Hannah from Savannah won praise for combining superb vocal control with acting skill that together presented a strong image of Black womanhood. Indeed, onstage Aida refused to comply with the “Plantation image” of Black women as plump Mammies, happy to serve; like her husband, she viewed the representation of refined African-American types on the stage as important political work. A talented dancer, Aida improvised original routines that her husband eagerly introduced in their shows; when In Dahomey played in England, Aida proved to be its strongest attraction. Society women invited her to their homes for private lessons in the exotic Cake Walk that the Walkers had included in the show. After two seasons in England, the company returned to the United States in 1904, and Aida was featured in a New York Herald interview about their tour. At times Walker asked his wife to interpret dances made famous by other performers—one example being the “Salome” dance that took Broadway by storm in the early 1900s. After a decade of nearly continuous success with the Williams and Walker Company, Aida’s career took an unexpected turn when her husband collapsed on tour with Bandanna Land. Initially Walker returned to his boyhood home of Lawrence, Kansas, where his mother cared for him. In his absence, Aida took over many of his songs and dances to keep the company together. In early 1909, however, Bandanna Land was forced to close, and Aida temporarily retired from stage work to care for her husband, now seriously ill. No doubt recognizing that he would not recover and that she alone must support the family, she returned to the stage in Bob Cole and J. Rosamond Johnson’s Red Moon in the autumn of 1909, and she joined the Smart Set Company in 1910. 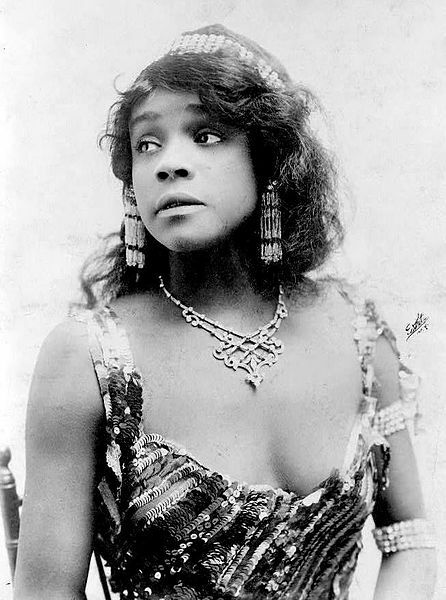 Aida also began touring the Vaudeville circuit as a solo act. 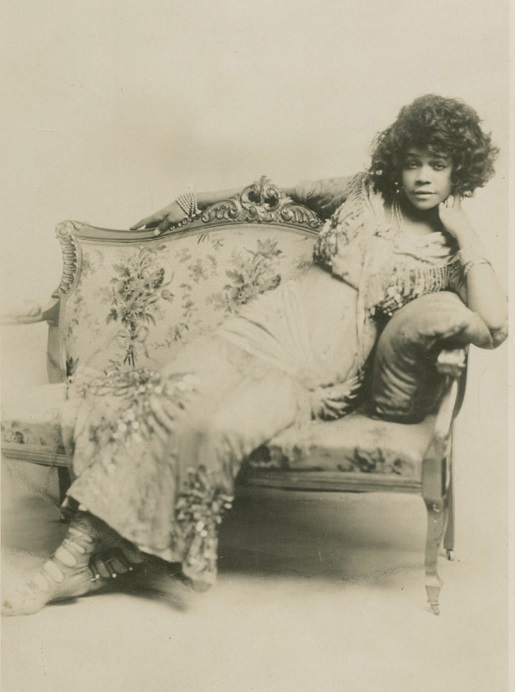 Less than two weeks after Walker’s death in January 1911, she signed a two-year contract to appear as a co-star with S. H. Dudley in another all-Black traveling show. Although still a relatively young woman in the early 1910s, Aida began to develop medical problems that limited her capacity for constant touring and stage performance. As early as 1908, she had organized benefits to aid such institutions as the Industrial Home for Colored Working Girls, and after her contract with S. H. Dudley expired, she devoted more of her energy to such projects, which allowed her to remain in New York City. She also took an interest in developing the talents of younger women in the profession, hoping to pass along her vision of Black performance as refined and elegant. She produced shows for two such female groups in 1913 and 1914—the Porto Rico Girls and the Happy Girls. She encouraged them to “work up” original dance numbers and insisted that they don stylish costumes on stage. 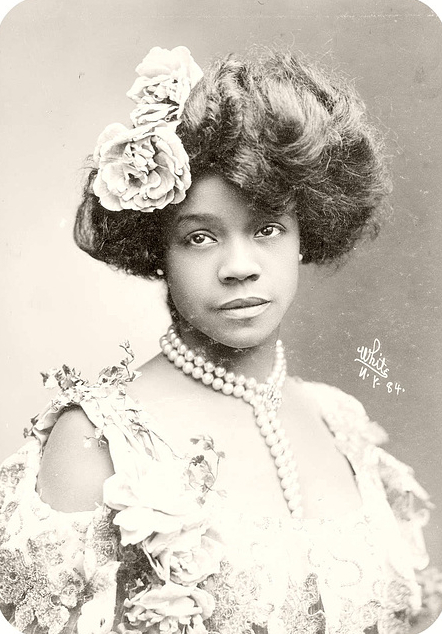 When Aida Overton Walker died suddenly of kidney failure on October 11, 1914, the African–American entertainment community in New York went into deep mourning. The New York Age featured a lengthy obituary on its front page, and hundreds of people descended on her residence to confirm a story they hoped was untrue. Walker left behind a legacy of polished performances and model professionalism. Her demand for respect – and her generosity – made her a belovéd figure in African-American theater circles.